In Class Lessons, Symphonic Sectionals & Robe Repair! October 5, 2014 October 6, 2014 southsalemchoirLeave a Comment on In Class Lessons, Symphonic Sectionals & Robe Repair! Reminder to parents and students that in-class voice lessons commence this week! Parents and students that have turned in registration packets will receive an email this evening with the private instructor and time students will be assigned. Students and parents may still send their packets in digitally to Mr. McLean by 8PM tonight to be assigned by tomorrow morning!. Please remember to make checks out to your assigned voice teacher. The first installment of $140 is due for the first lesson. Sectionals are a part of student grades in Symphonic Choir and any missed time will be made up for full credit for sectional participation. Parents, we are in need of some robe repair! 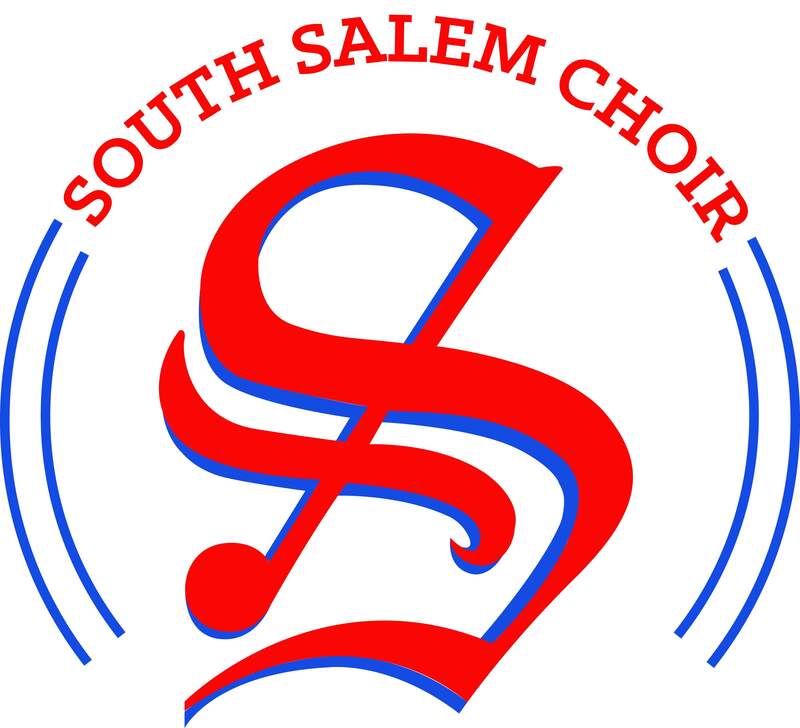 Please email Mr. McLean at mclean_william@salkeiz.k12.or.us if you have the ability to help us make sure our students not only sound great on October 22, but look great as well! Next Pie Sale Begins Today!